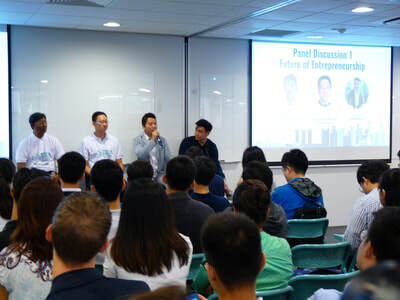 SEA's Entrepreneurship Panelist Example @NUS Enterprise. 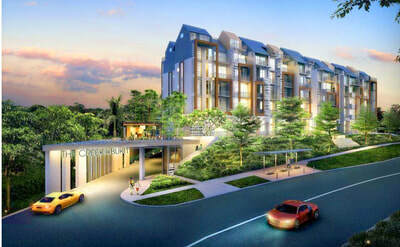 Click & Book Now! 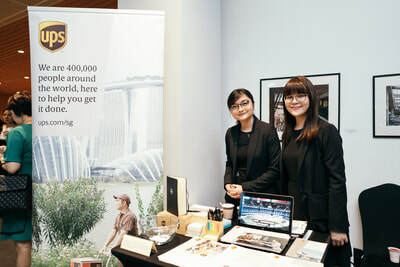 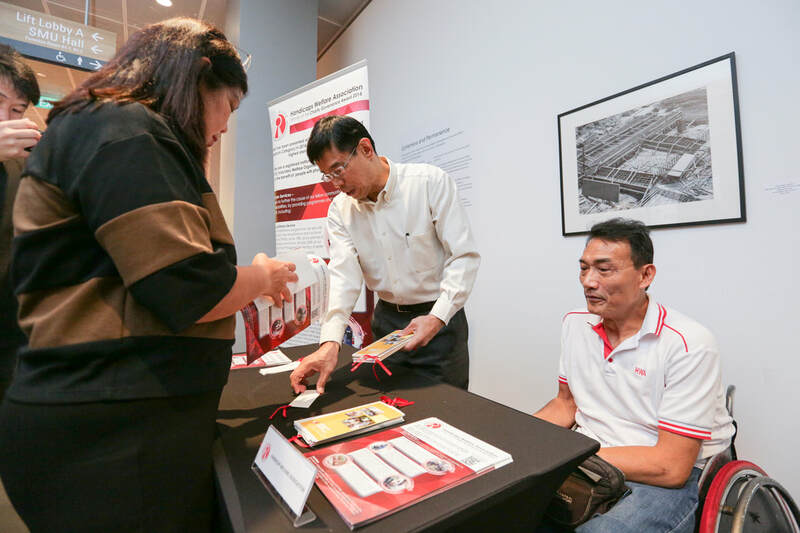 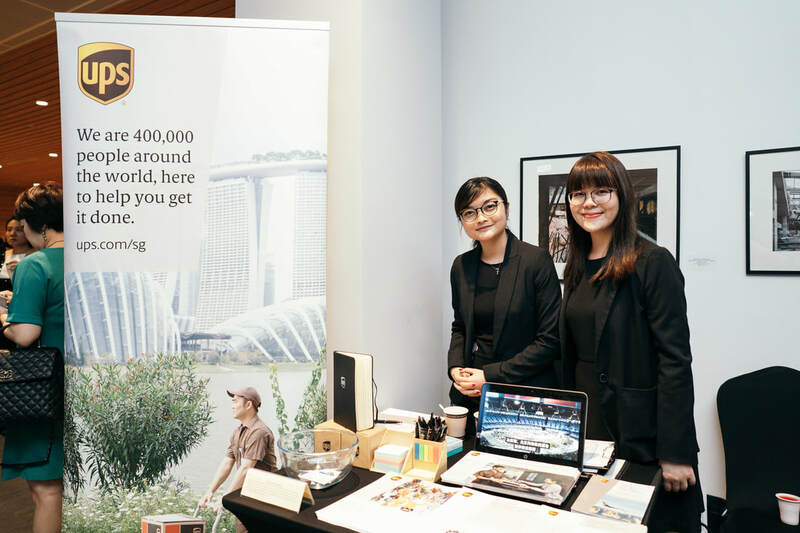 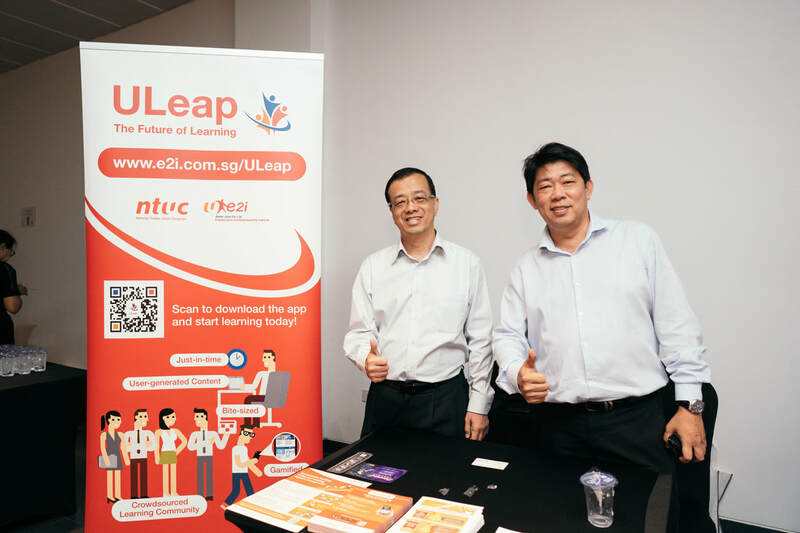 e2i (an initiative of NTUC) collaborate with Singapore Enterprise Association to help drive the employability of SEA's SMEs. Pls click on the logo below and drive up your employability! 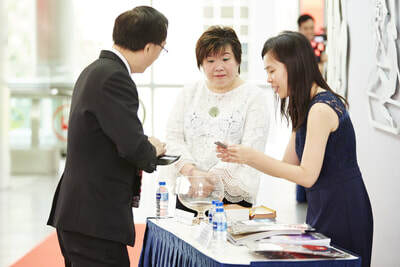 HKTDC (A Hong Kong Statutory Board) collaborated & trained our SMEs to use their revolutionary online database of 130,000 manufacturers and suppliers to gain assess to Greater China markets. Click Here! 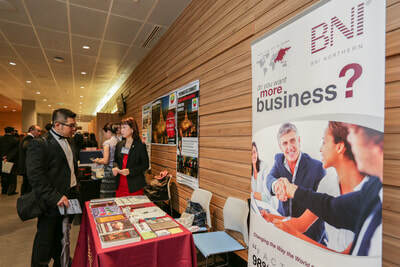 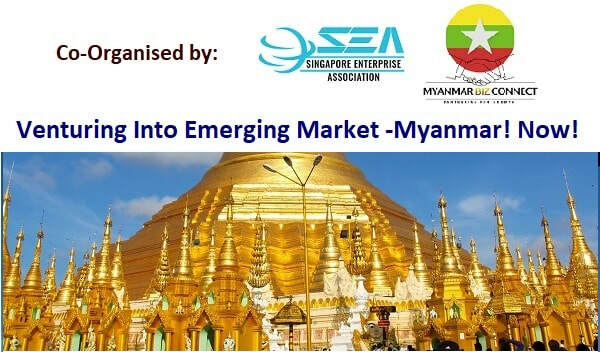 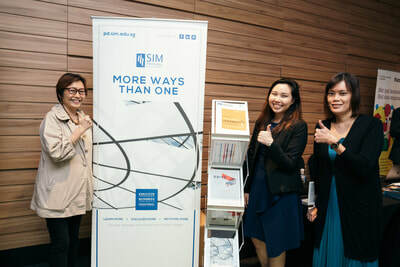 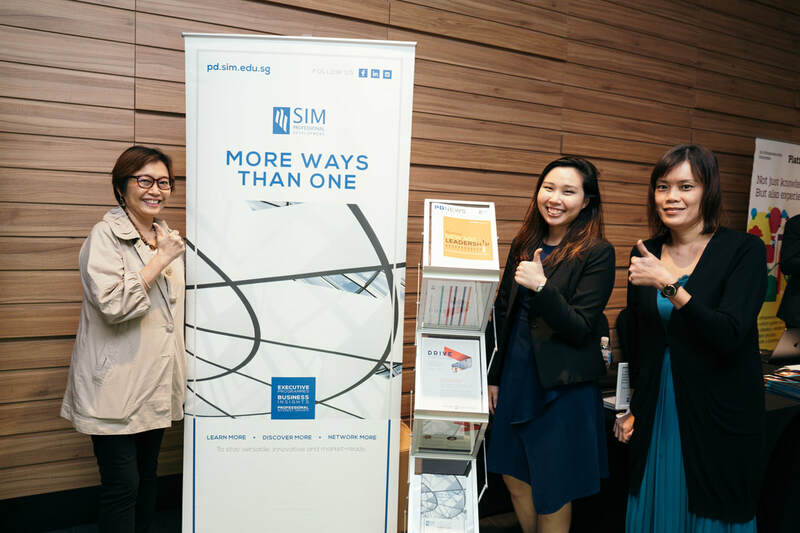 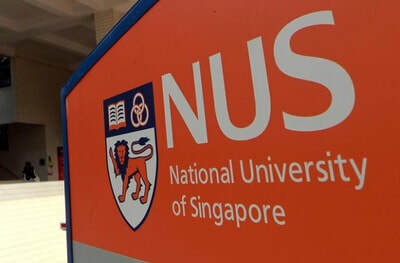 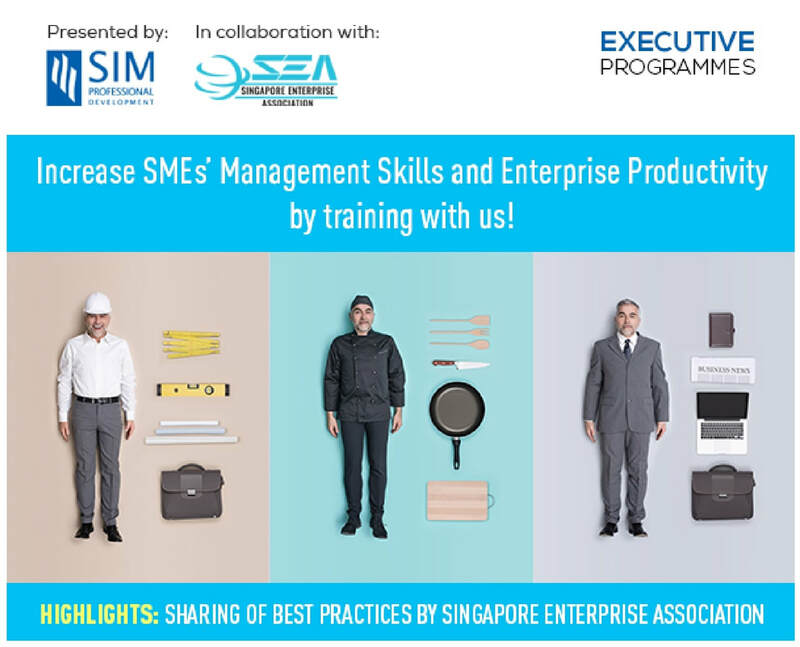 ​SEA and SIM collaboration in Executive Programmes to boost SMEs' management skills and Enterprise Productivity. 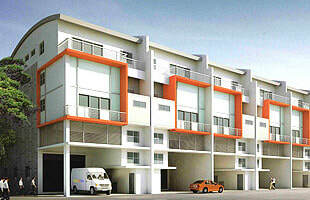 Click & Book Now! 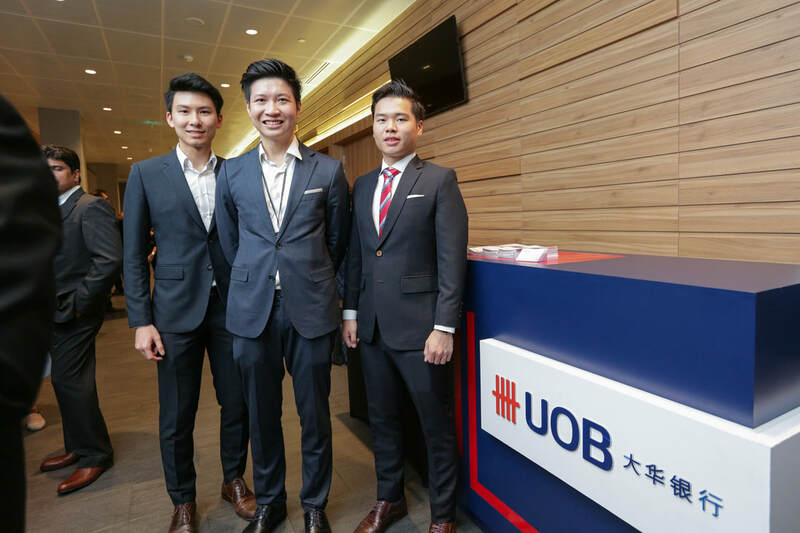 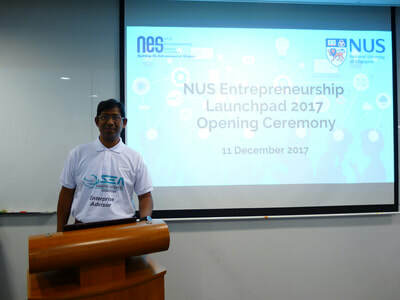 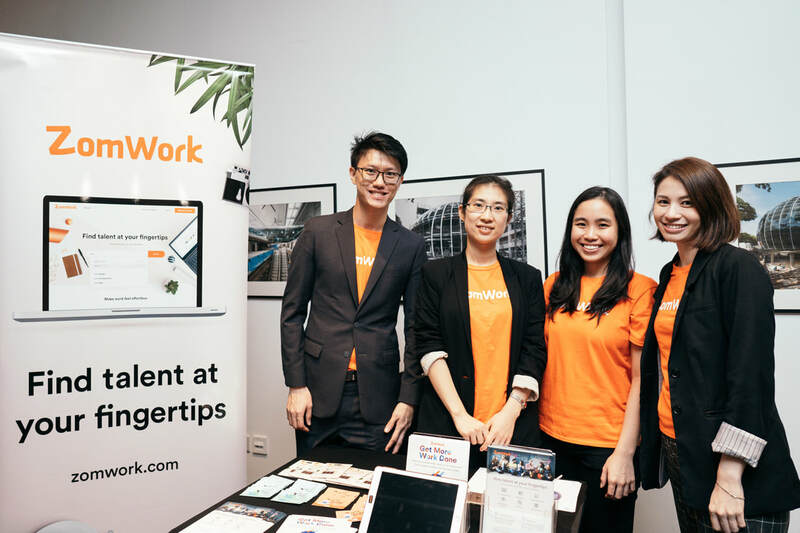 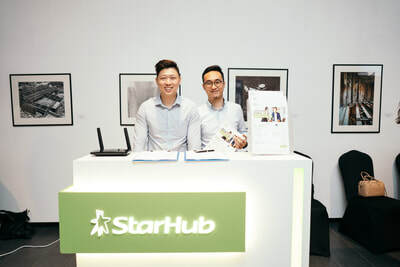 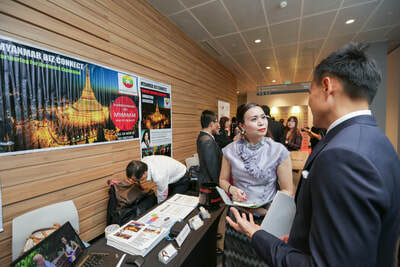 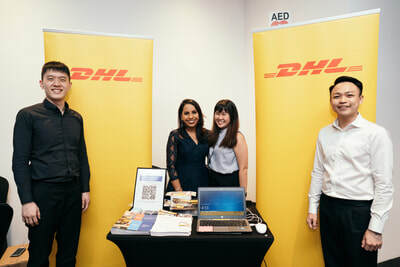 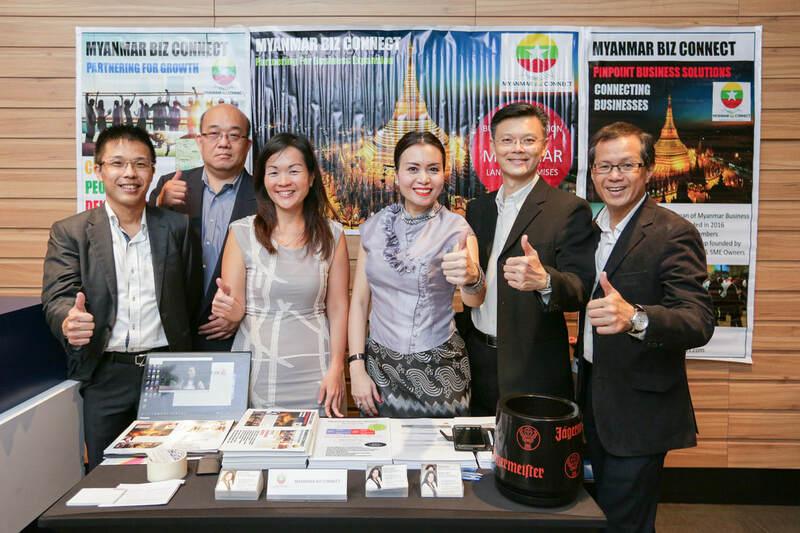 Singapore Enterprise Association (SEA) partners with Platform E which is the entrepreneurship center of Singapore Institute of Management to help SMEs transform digitally. 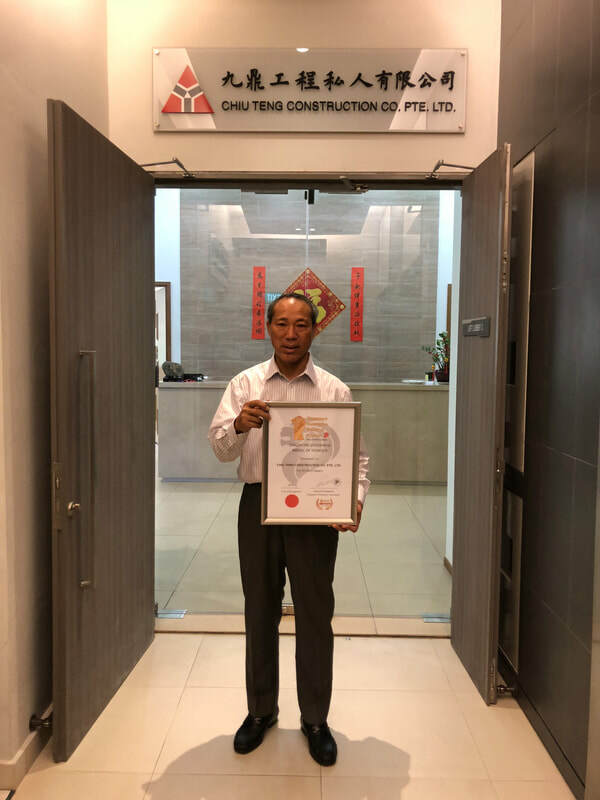 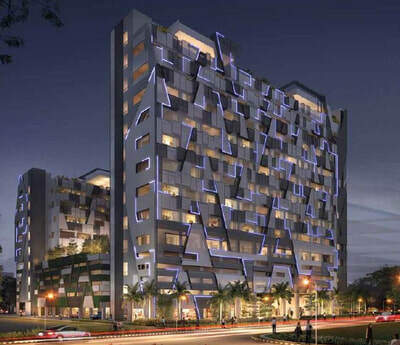 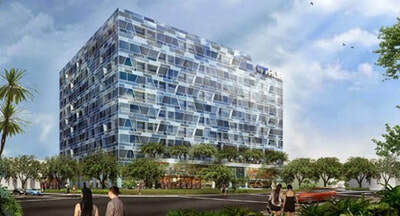 Since 1983, Chiu Teng Construction Co Pte Ltd has been a high-quality developer and constructor. 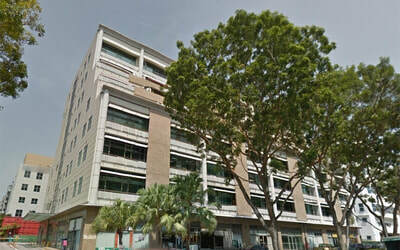 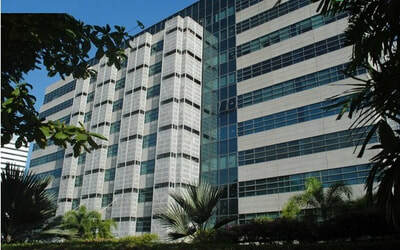 Many Singaporeans had purchased units of industrial offices and even condominiums from them. 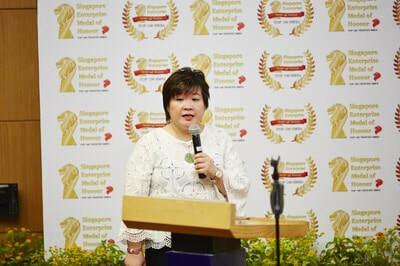 Chiu Teng had won several recognition from many institutions including HDB, Total Defence (Mindef), MOM and the long list go on. 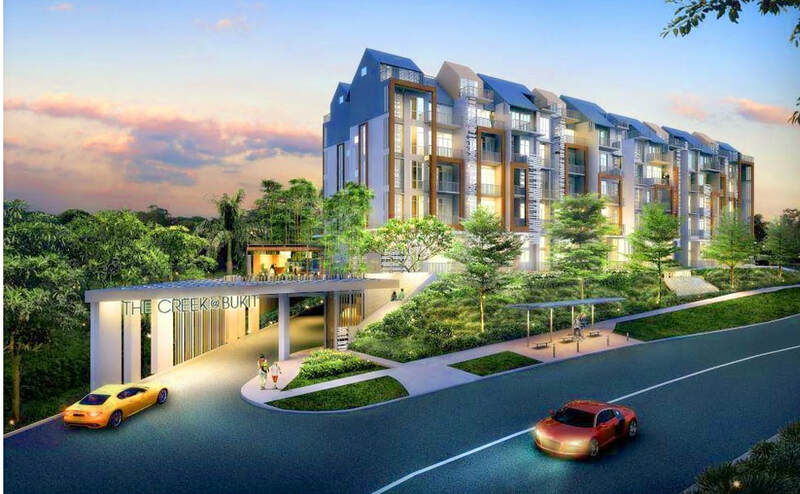 ​Chiu Teng's mega developments include CT HUB, CT HUB 2, ​TAGORE 8, ​9 @TAGORE, ​THE CREEK @BUKIT, ​WINTECH CENTRE, ENTERPRISE 10 and etc. 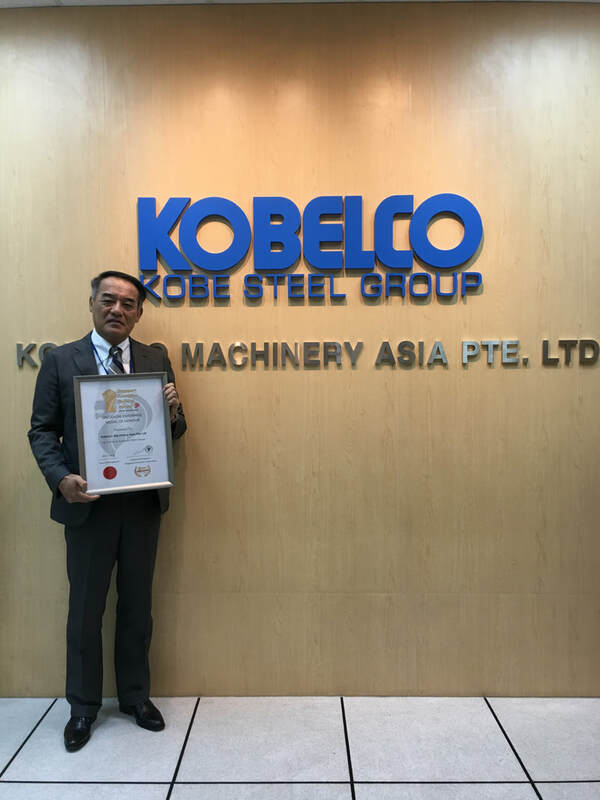 The Singapore business was started way back in 1981 as the Machinery Division of Kobe International (S) Co Pte Ltd. 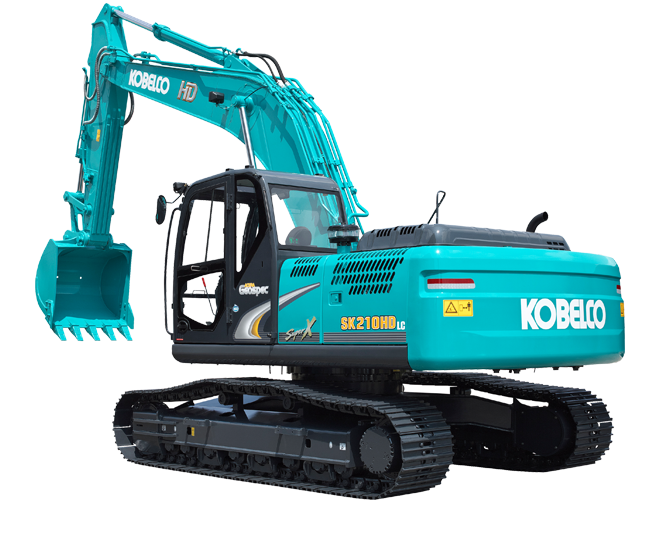 In 1999, in line with their business expansion plan, Kobelco Machinery Asia Pte Ltd was formed.​Founded in 1905 as Kobe Seikosho [Kobe Steel Works] in Kobe, Japan; it has since developed from a steel casting and forging company to its present status of an international establishment know as Kobe Steel, Ltd.
​Quantumleap Healthcare Pte Ltd is one of the leading providers for high quality dental equipment and accessories in Asia. 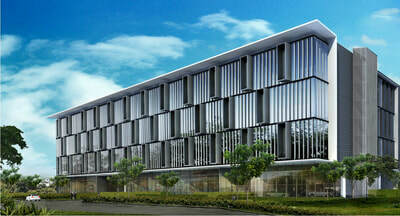 Their customer base comprises of dental school, hospitals, institutions, dental clinics & medical general practitioners. 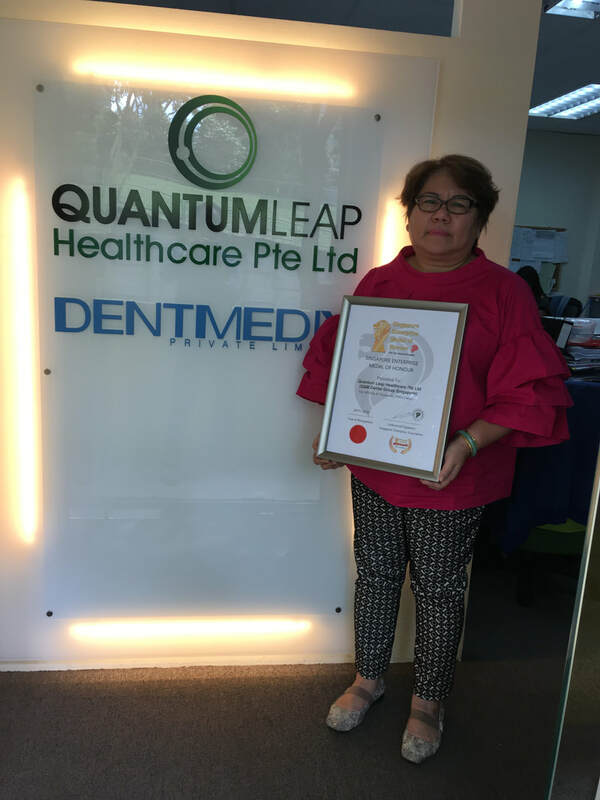 Each partner of QuantumLeap Healthcare has their area of expertise and many years of experience, thus ensuring our clients of top quality service and support. 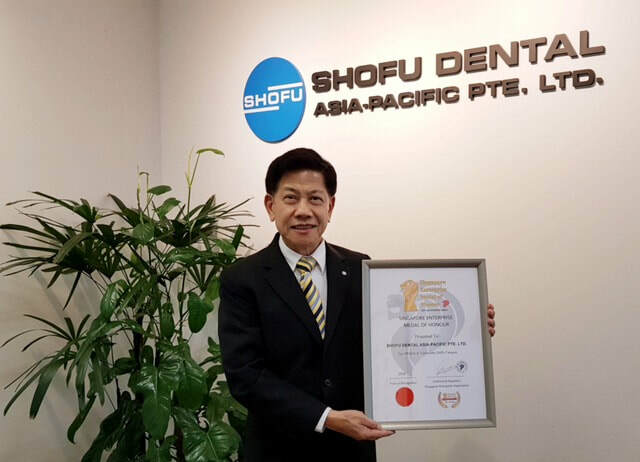 Shofu Dental Asia-Pacific Pte Ltd's​ parent company is listed on the national stock exchange and recently on the Tokyo stock exchange in Japan. ​In November 1989 Shofu Inc. was the first dental company to be listed on the national stock exchange and recently on the Tokyo stock exchange in Japan. 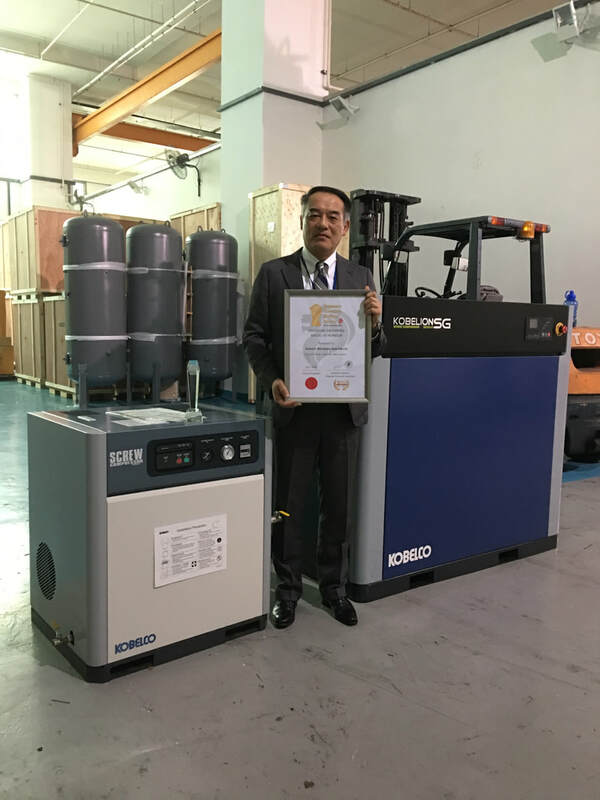 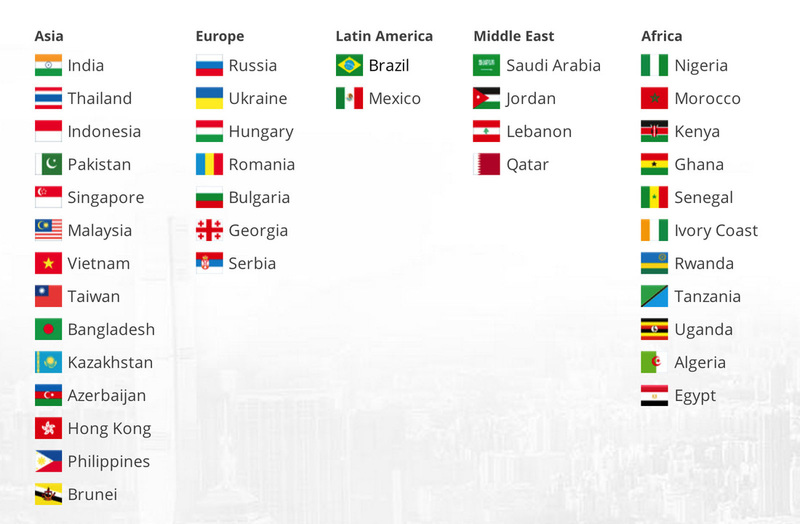 As a comprehensive manufacturer of dental products Shofu has many recognized achievements and enjoys an excellent reputation in its homecountry, Japan and is well known for its quality products worldwide. We believe that our success is driven by our dedication to research and technological innovations in our state of the art laboratories and superior customer service. 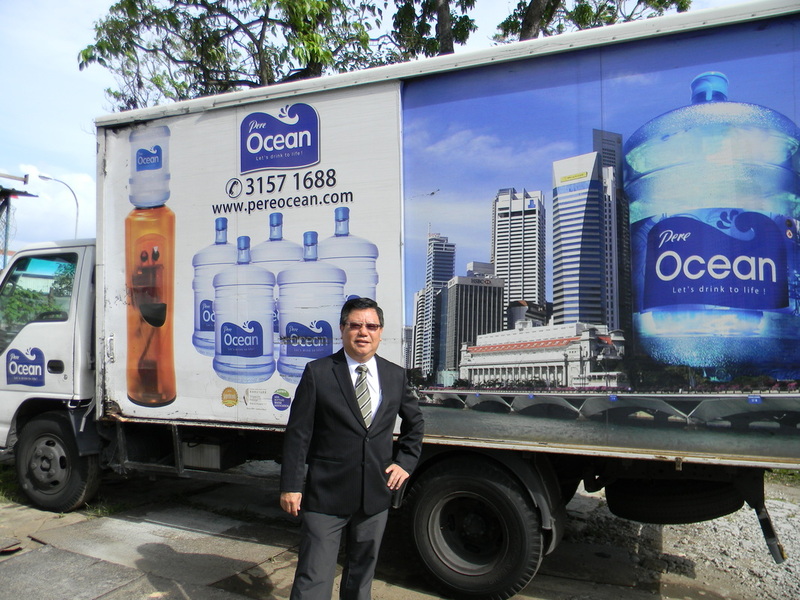 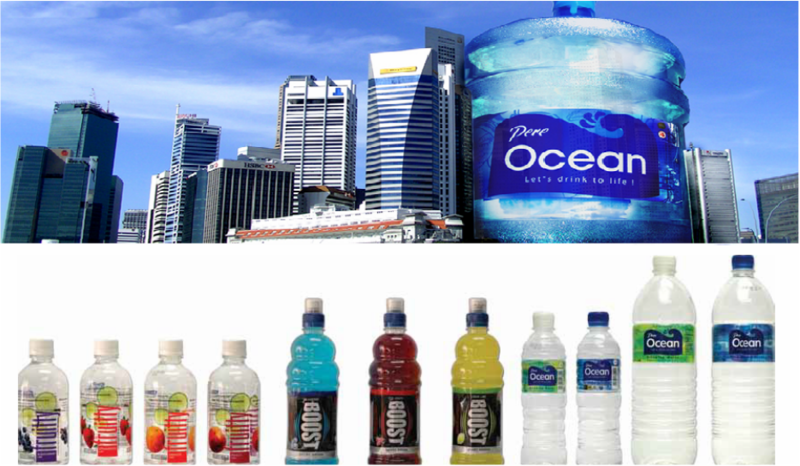 SME Giant -Pere Ocean sells many personal bottles of water and large corporate bottles per month.